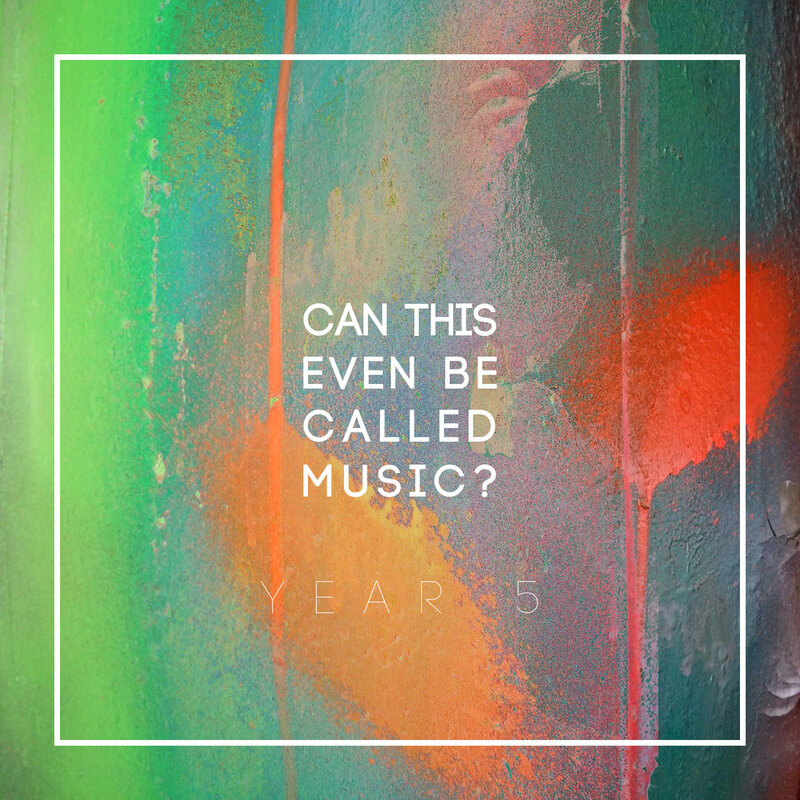 The song “Pass Me the Yogurt Chips Before I Cremate Myself, Emilio” from my/Joel/Steve’s album Retail Monkey – ADD/Nihilism was just featured on the fifth edition of Can This Even Be Called Music?’s compilation series. This comp doesn’t focus on a specific genre, just great stuff that the creator enjoys. Emails are only sent for the most important updates. Addresses will never be shared with third parties and I will never spam you.